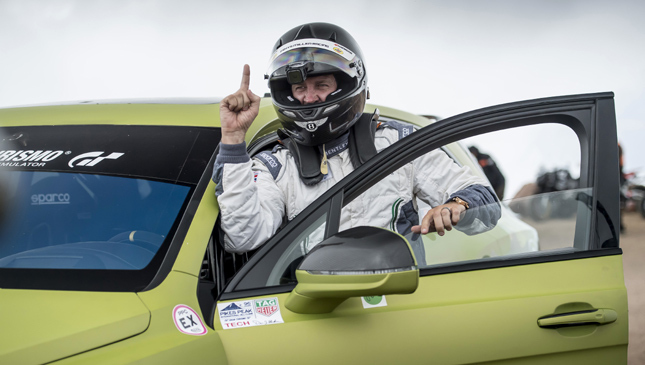 Volkswagen spent the weekend tearing up the Pikes Peak record books with a simply astonishing sub-eight minute run up the mountain. Bentley, too, had its own measure of success. 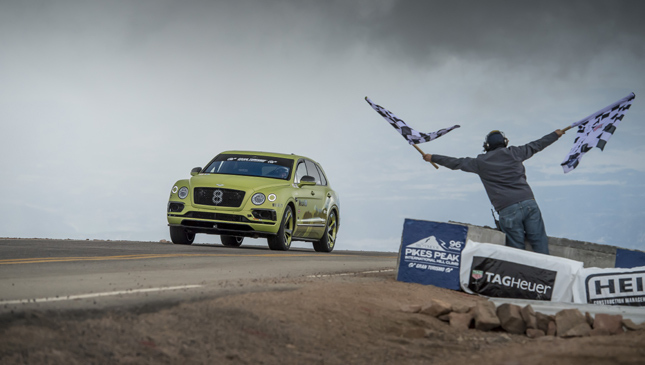 The company's specially developed Bentayga Pikes Peak SUV managed to trim two entire minutes off the previous fastest SUV to run up the mountain, setting a record time of 10 minutes and 49.9 seconds. Driver Rhys Millen, no stranger to the mountain every car enthusiast wants to climb, was the man behind the record, averaging 107kph through 5,000ft and 156 corners. 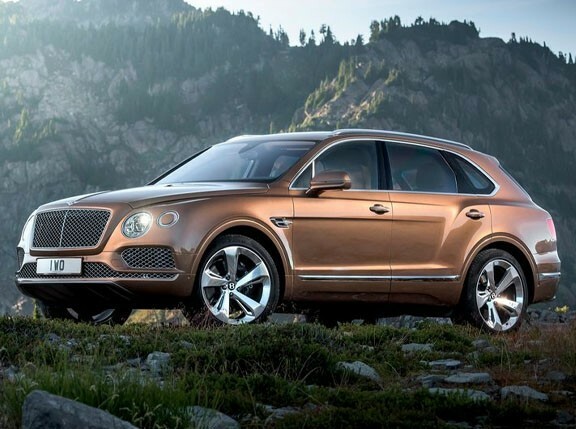 We suspect this specially developed Bentayga's electric anti-roll control came in rather handy. Though when we say 'specially developed,' there was in fact, minimal developing. 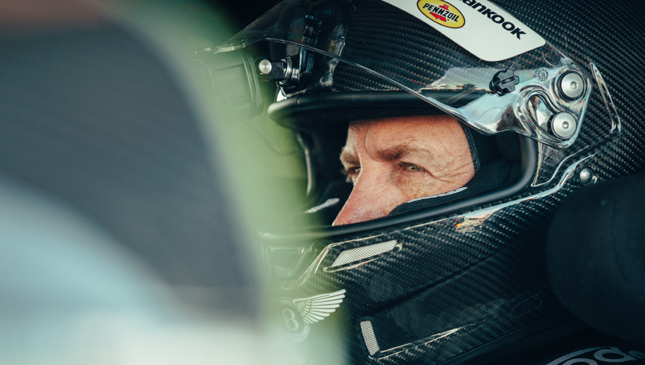 The Pikes Peak Bentayga merely featured racing front seats, a roll cage and fire extinguisher, special Pirelli tires and a production-spec Akrapovic exhaust. Oh, and Bentley binned the rear seats too. "What an incredible machine," Millen explained after his record. "I had a great run. The car was planted all the way up and gave me the confidence I needed to push hard. I'm delighted to take the SUV record for Bentley and for everyone that's been involved in the project." 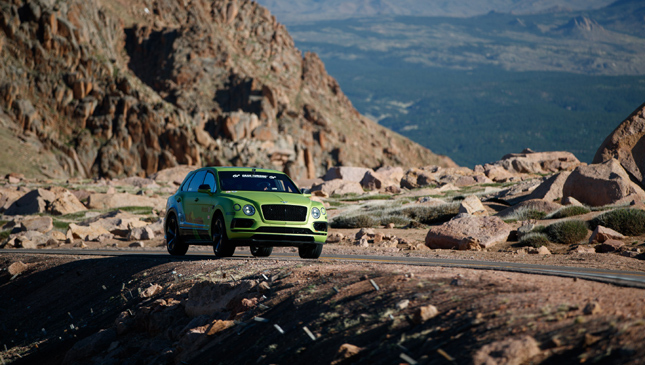 So, to commemorate this record, Bentley has announced a limited run of just 10 special Bentaygas, unsurprisingly called the Pikes Peak Bentayga. Each will be fitted with the engine you want--that 6.0-liter W12--together with 22-inch wheels, gloss black exterior detailing replacing the chrome, a carbon fiber splitter, side skirts, a diffuser and a rear spoiler. You also get some logos, Alcantara inserts and trim, the Bentley sports exhaust and Touring Spec as standard. 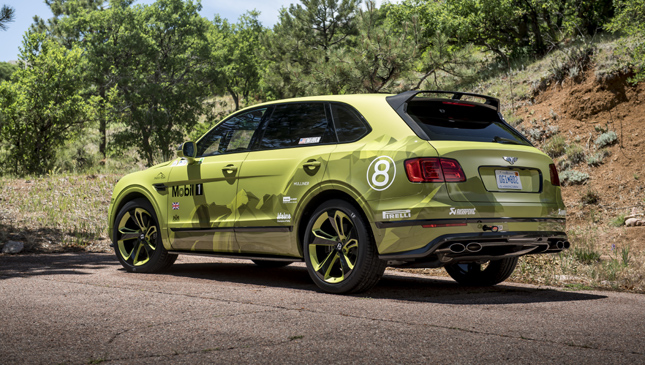 Body color options include black, or the luminous 'Radium' worn by the Pikes Peak record car. Yeah, go for that one. Why not. NOTE: This article first appeared on TopGear.com.ph. Minor edits have been made. 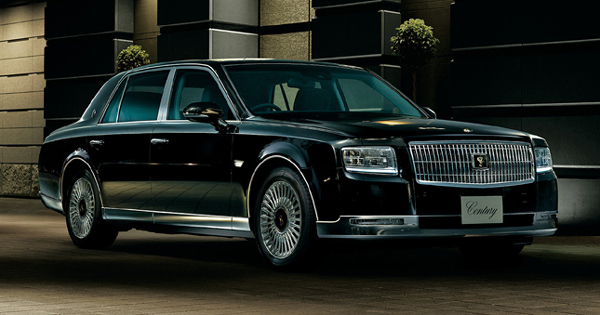 Is the third-gen Toyota Century worth the 21-year wait?